I like the light and shadows too, well seen! 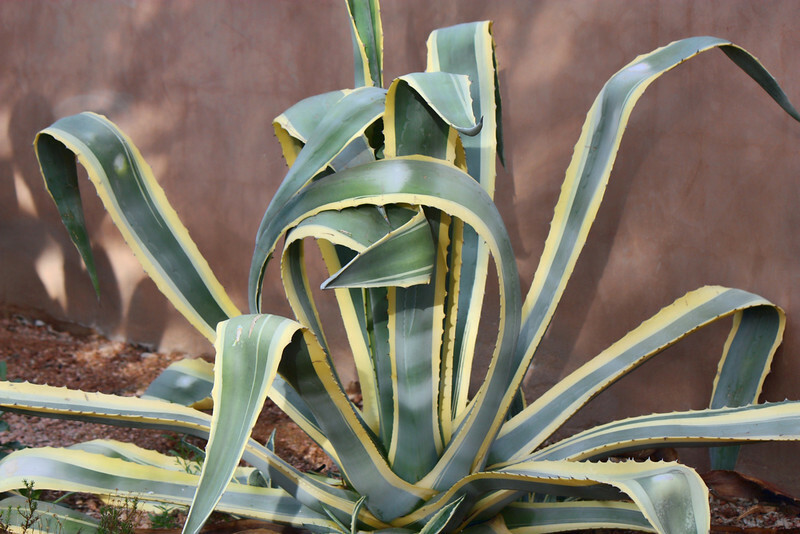 Love the contortions of the agave. Terrific comp. Wonderfully photographed, great tones and light.